The new Invacare TDX SP2 features unrivalled durability and delivers ultimate performance and offers great manoeuvrability indoors and out. 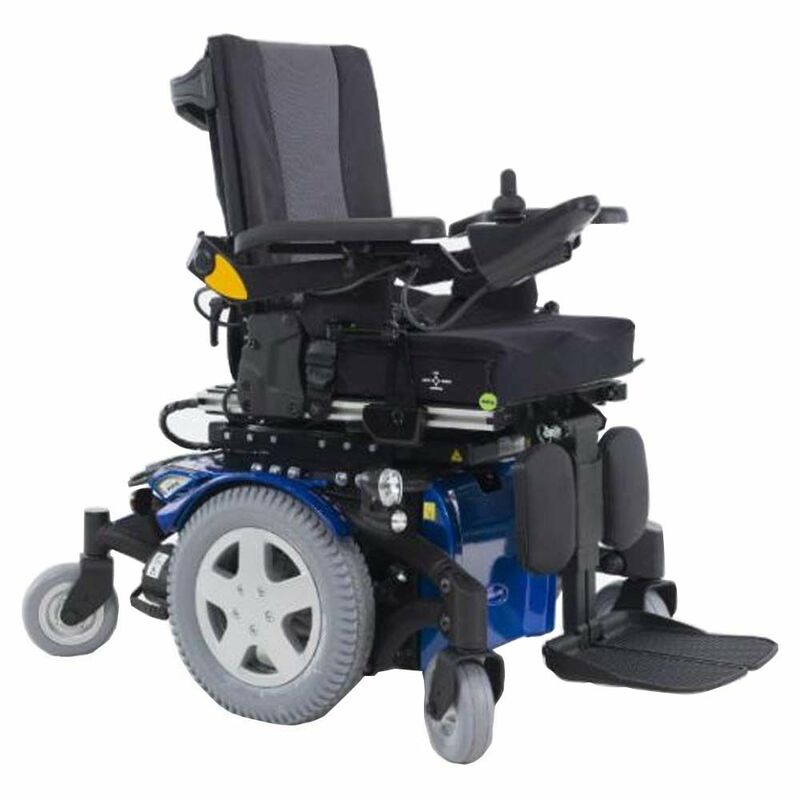 With a wide choice of seating for optimum comfort and support, the TDX SP2 is a powerchair for individuals who need full functionality, but do not want to compromise on style. Available in seven colour options, the modern aesthetics of the chassis with integral LED lights add to the sleek appeal of the new TDX SP2. Features of the TDX SP2 include, Modulite™ or Max seating options, a maximum occupant weight of 180 kg, SureStep® suspension for stability climbing obstacles, stability lock feature for dependability on rough terrain, true centre wheel with intuitive driving and a small turning radius and low cost fixed pivot tilt option available at maximum user weight.